The much anticipated fifth studio album of multiple award winning artist eLDee is set to drop on July 1, 2012. The producer, songwriter, and performing artist has a history and track record that speaks for itself. 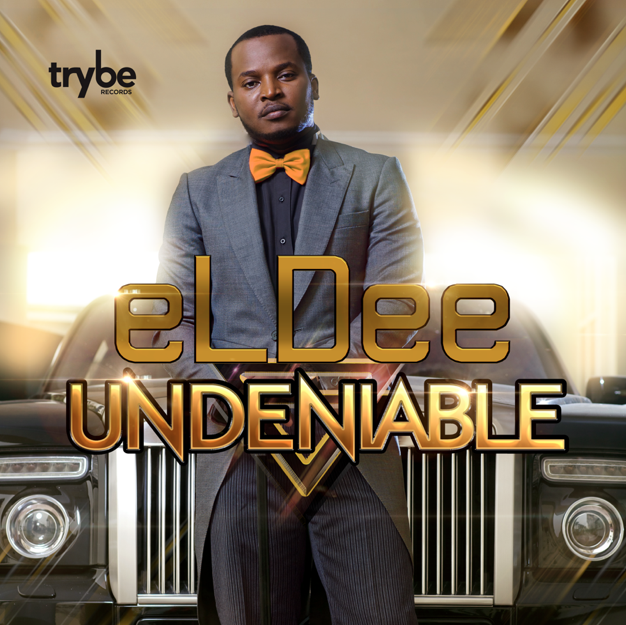 15 years in the music business and still topping all relevant charts, eLDee has proved beyond reasonable doubt that he is a legend in the making. The Undeniable album features hits such as "wash-wash", "higher", and "today-today", including features from artists such as k9, Wizkid, Sojay, BankyW and more. "this album is different from my previous albums because I decided to take a fresh and truly original stab at what contemporary African music should sound like today" says eLDee. Undeniable is loaded with traditional African rhythms that have been creatively modernized by the use of contemporary synth sounds, and is sure to connect with any listener from any part of the world.